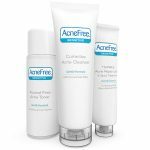 When you have acne you usually need three things to maintain your skin, you need a good face wash, a reliable exfoliator, and a moisturizer. One wrong move can curtail all your efforts leaving you stressed, worried and in despair. Many are quick to point a finger at the products but is it really the products that are the issue? Or is it your lack of sufficient knowledge to know which skin care products works well with your skin type? 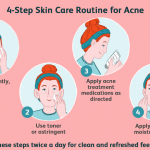 When you are not fully aware of certain crucial aspects in regard to your skin and your acne it can seem like a never-ending roller coaster ride that you certainly won’t enjoy. 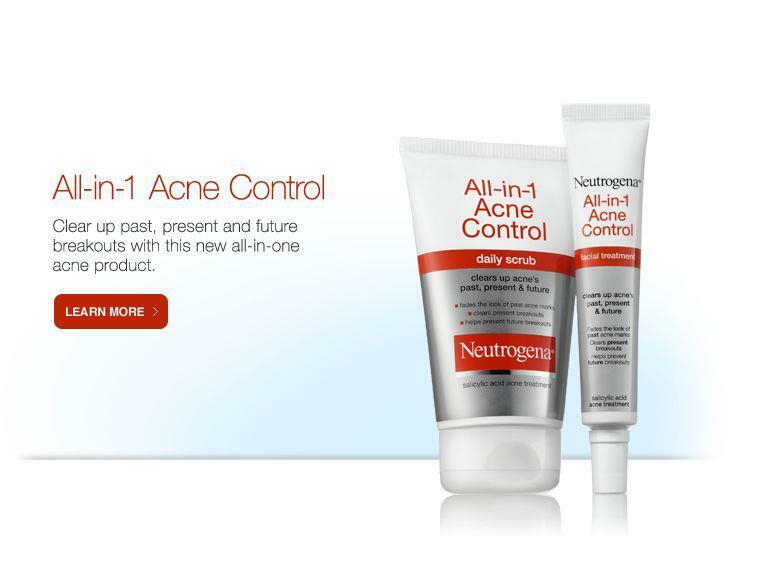 Neutrogena All in One Acne Control is a product that understands your pain. Hence this is one solution giving you all the answers you need to finally bid good riddance to acne. Do you know that to exfoliate your skin, you don’t have to use harsh products that irritate your skin or rough particles that bring great discomfort? 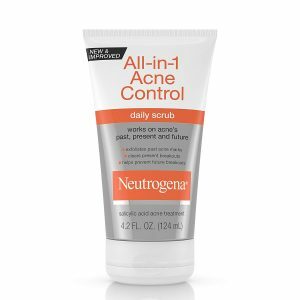 Neutrogena All in One Acne Control is a gentle facial scrub that goes easy on your skin to give you healthier, clearer, smoother skin. Salicylic acid is a super ingredient that is used widely in skin care products to attack acne. It works by dissolving dirt, excess oils and dead skin that is blocking the pores on your face. 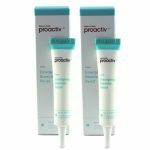 With Salicylic acid, blackheads and whiteheads are spared no chance. This way your pores are clog free and can breathe better, for fresh replenished skin. Most products are designed to clear acne and that’s the end of the story. But what are you left to do with the marks and blemishes left behind? 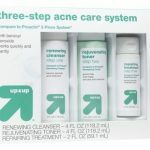 If you are looking for a complete formula that not only gets rid of acne but continues to clear past acne marks, then the Neutrogena All in One Acne Control is your best bet. it exfoliates your skin to get rid of dead skin cells, reduce roughness, and fade those glaring acne pimple marks. Made of unique yet powerful ingredients, Neutrogena All in One Acne Control is all you need to finally tame your acne once and for all. 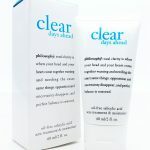 It works to clear up all three phases before you experience an acne breakout. No microbeads are present yet this skin care solution works just as good as or even better than other facial scrubs. What is your skin type? 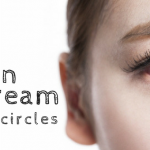 Do you have normal skin, sensitive skin, dry skin, oily skin or all of the above? Wherever you fit in this equation, your life is about to take a completely new turn for the better. 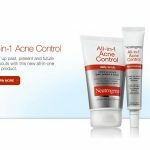 Neutrogena All in One Acne Control is mild and gentle on your skin yet works fast and steady to clear your acne while accommodating all your skin needs. 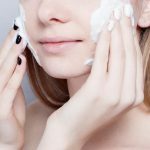 Skin care products made of harsh formulas may be good enough to get rid of the acne but tend to leave you contending with dry skin. 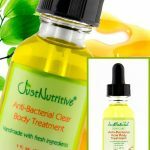 The same cannot be said about this particular product as it helps clear your skin off all sort of impurities, to restore your skins natural conditions. It leaves your skin moisturized, fresh and healthy. You may have to dig deeper in your pocket to find a good moisturizer and wash to go with this product. It takes a quality product to give you quality results. 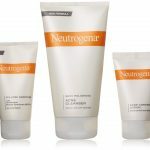 Neutrogena All in One Acne Control has proved reliable for many people who battle acne. 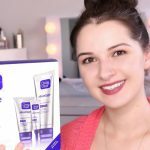 For years, this skin care product has made a name for itself as a credible solution for all things acne. Infused with powerful ingredients, this product has maintained high rankings among the top most effective skin care products for treating acne. For a closer look into a variety of other skin care products please read previous reviews and articles. 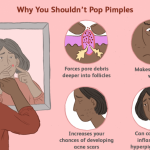 Here you will also learn more about your skin type and other fine details behind acne. 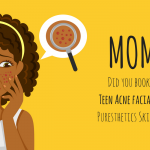 What Age Does Teenage Acne Stop For Guys? Fashion-dailynews.com is a participant in the Amazon Services LLC Associates Program, an affiliate advertising program designed to provide a means for sites to earn advertising fees by advertising and linking to Amazon.com.